Naturally, we tend to shed a bit of hair as a natural part of cell regeneration. Some of us shed much more than others though, but once you start realising that you’re shedding unusual volumes of your hair, it’s immediately time to put into place some proactive measures to deal with your hair loss. It could be a temporary issue due to factors such as a poor diet, stress or anything else of that sort, but you do not want to leave it until it’s late to start taking action. Yes, the costs of a hair transplant procedure and its associated treatments are much more affordable now, but it will help your cause better if you take more of a damage-limitation approach, rather than a complete re-construction one. While there’s probably nothing too severe to worry about, you can never use up your quota of professional medical consultations, whether it’s with your GP or if it’s with a specialist. 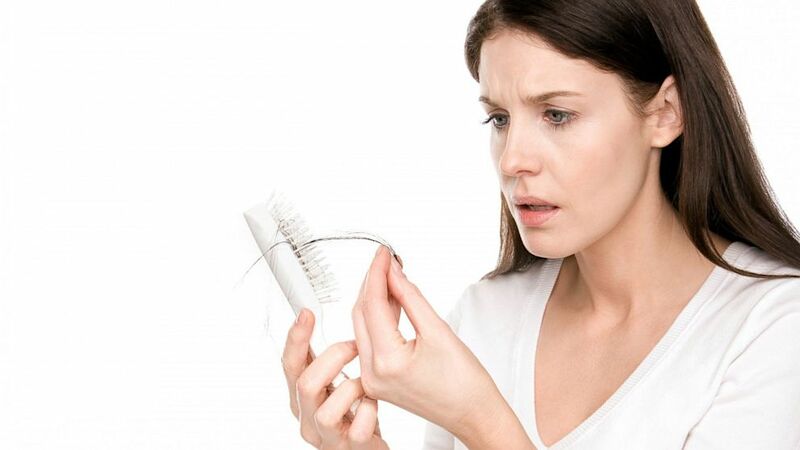 In the specific case of hair loss issues, the earlier problems such as genetically-driven hair loss are detected, the bigger your chances of success are in having procedures such as a hair transplant completed. With surgical procedures such as a hair transplant (if your case is so severe that it gets that far), hair follicles are effectively redistributed throughout your entire head to make for a more even-looking hair density. So the surgeon, as skilled as they may be, needs to have something to work with first, extracting follicles from the denser “donor” areas so as to redistribute them to the thinner areas. It’s therefore of vital importance to limit the amount of damage your hair suffers as it also has some cost implications, even if you do indeed end up having to go for the option of a hair transplant. This associated cost is heavily dependent on the amount of work which will need to be done, so the earlier the damage is detected and quelled, the cheaper it’ll work out in the end to effectively deal with your case of hair loss. There are some good hair-care products (hair-foods) which are specially formulated with the kind of nutrients hair needs to grow strong and healthy, but topically-applied products such as these can only go so far in limiting hair damage and hair loss. A much better way of feeding your hair is through eating foods rich in the nutrients responsible for healthy hair production. The list of foods which carry a rich dose of the nutrients responsible for healthy hair production is quite an extensive one, which is only good in the sense that it means you have plenty of food choices to ensure your hair is fed the right nutrients. What’s important though is that out of those foods (and drinks) such as soy/skim milk, brown rice, green vegetables, bananas, curd, etc, your hair is getting its fair share of nutrients such as Zinc, Potassium, Iron, Vitamin A B, C, E, and K, and Proteins, amongst others.